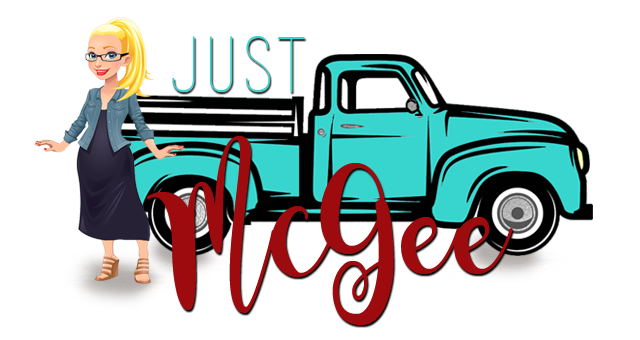 Just McGee: silly me, I made another plan. silly me, I made another plan. You would think I would have learned my lesson. Last Tuesday I was counting down my week. And a kids hair cut away from having a baby. We had a plan to induce on Saturday. It didn't quite work out that way! 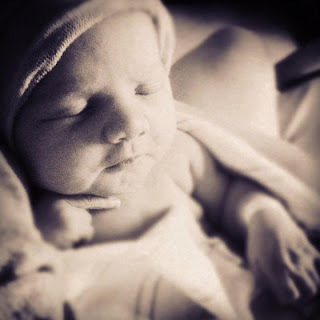 So on Wednesday, August 15th, a few days earlier than we planned but like everything else in the world, just on time...the most amazing blessing came into our family. Happy, healthy and perfect as can be. Some day I will learn...my plans are often overrated.